Why is this possible? Economics is the study of incentives and a big chunk of paying customers for Job Portals is recruitment consultants. Making Job and Resume search much more efficient would enable both candidates and companies to bypass the traditional model of going via agencies and consultants. Perhaps the only company with a strong enough database is LinkedIN with Google and Facebook as close behinds. This is a billion dollar industry, it is ripe for disruption, and the bits and pieces for fixing this basic mathematical search problem already exist. Perhaps what is needed is a database with enough data, activity captured through large enough agencies or HCRM software, integrated with algorithms. 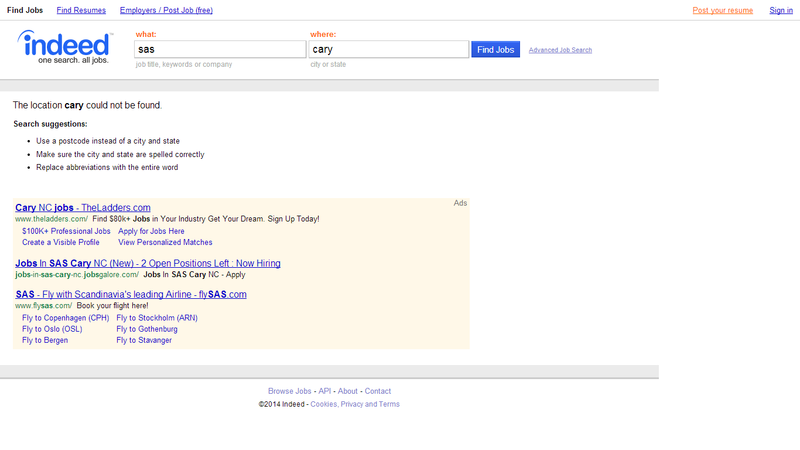 The basic problem is Spammy or Outdated results in both resume search and job search. Spam should be fixed in a cutting way, dont you think?